We are very excited for our second summer at our Logan Campus. At no additional cost, membership to the Jewish Community Center will also include the Logan Campus. 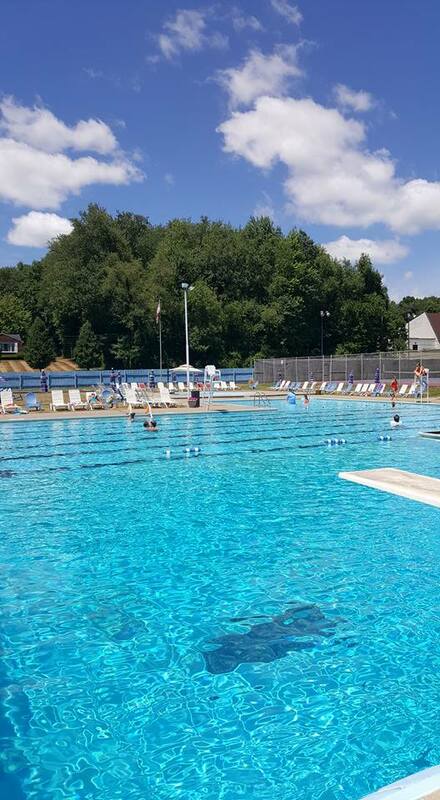 This campus adds a full-size, outdoor swimming pool, kiddie pool, changing rooms and showers, tennis courts, a full basketball court, volleyball, tetherball, bocce, two picnic pavilions, and more. JCC Members can enjoy outdoor family fun nights with movies, music and s’mores. Office Hours: Mon-Fri, 8:30 a.m.-4:45 p.m.
Who Qualifies for Logan Campus?